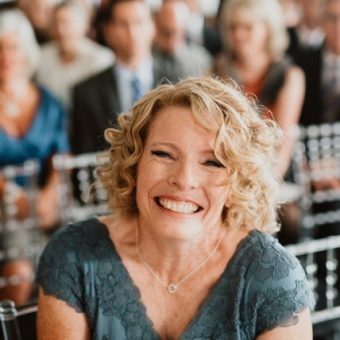 #15 Lila Loa with Georganne Bell – I can’t tell you how excited I am about this podcast. 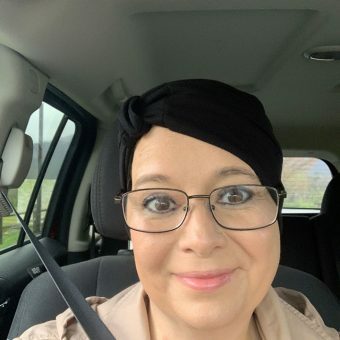 Georganne is full of energy, has a ton of creative ideas, she’s an author, blogger, mother, teacher and the list goes on and on. 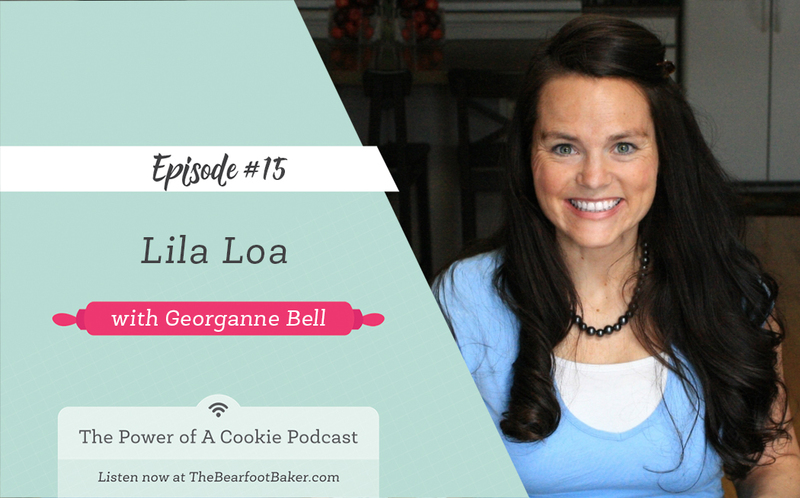 Sit back, grab some coffee, tea, or juice and enjoy hanging out with our guest #15 Lila Loa with Georganne Bell. Today we get a chance to hang out whit the wonderful Georganne from Lila Loa. I have known her for years and finally got a chance to meet her in person a few years back when she invited a few of us Cookie Con gals to her house. She made us the best homemade pizza for lunch and introduced us to her children. Hanging out with everyone was one of the best Cookie Con memories ever. Not only that, it was the best homemade pizza I’ve ever had! Seriously good! And her kids, don’t get me started on how adorable they are or we’ll be here all day. Listening to this podcast makes me happy. Like really happy! 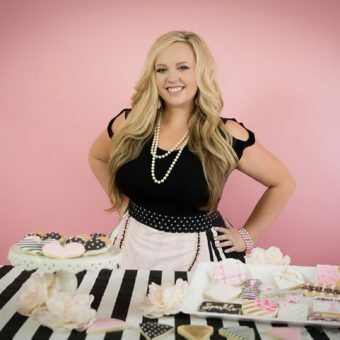 Georganne shares some decorating tips on how to make pretty cookies, what she’s working on right now, and tells us a lot of fun ways to make our cookies really special. 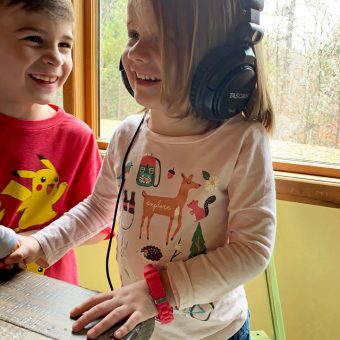 If you want to laugh, learn cookie stuff, and have fun talking cookies, you need to push play right now. I promise you’ll want more of Georganne and if that’s true, you’ll want to find out where she’ll be teaching classes. You can find that info under the Classes Tab on her blog. Where can you get Georganne’s Book?